Risk management is pervasive throughout organisations. 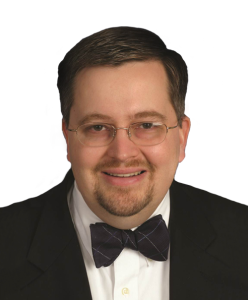 There are many departments that manage risk with a variety of approaches, models, needs, and views into risk. This makes enterprise and operational risk management a challenge. Organizations often fail in enterprise risk management strategies when they force everyone into one flat view of risk, they also fail when they allow different views of risk but do not consider risk normalisation and aggregation as they roll-up risk into enterprise reporting. This is further complicated by the variety of technology solutions available to manage risk. Some are broad enterprise or operational risk platforms. In this context some solutions can be very narrow and limiting in which different departments lose capabilities they need, while other solutions can be very broad and adaptable. There are a variety of very focused risk solutions that excel at specific areas of risk management. Organizations are often best served to take a federated approach to risk management that allows different departments some level of autonomy and supports their department level risk management strategies but also enable a common information and technology architecture to support overall enterprise and operational risk management activities and reporting. Whether for a department risk management need, or to manage enterprise and operational risk across the organization, risk management solutions are in demand. Recent RFP and inquiry trends that GRC 20/20 is involved with show a growing demand for integrated cross-department risk management solutions. There are several hundred solutions available in risk management with varying capabilities and approaches. Organizations need to clearly understand the breadth and depth of their requirements, map these into risk solutions capabilities, and understand that there is no one size fits all solution for risk management no matter what solution providers may say. 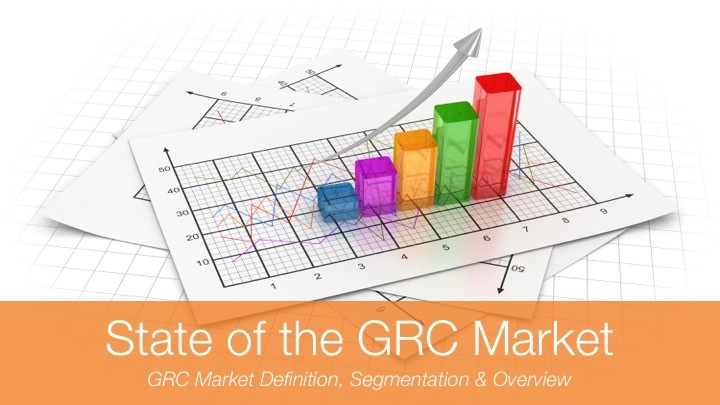 It has become a complex segment of the GRC market to navigate, understand, and find the solution(s) that are the perfect fit for your organization. 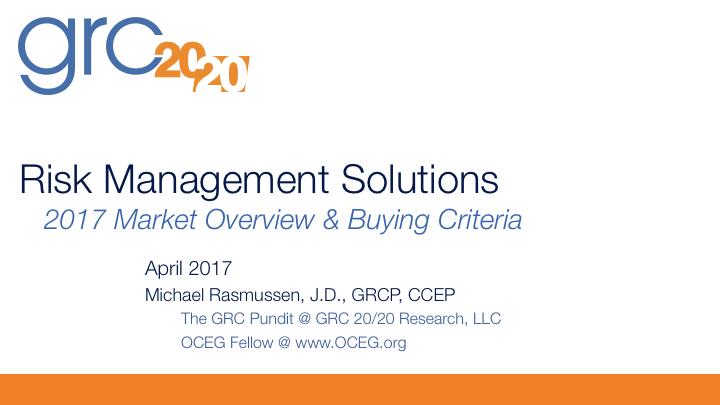 In this Research Briefing GRC 20/20 provides market definition and a framework for organizations evaluating or considering risk management solutions. 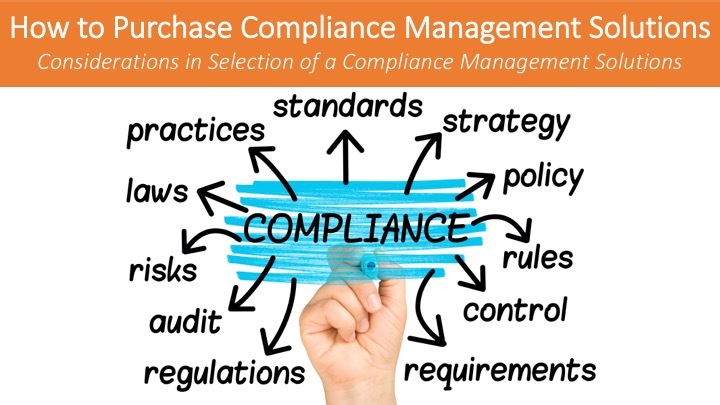 GRC professionals with the responsibilities to identify, assess, manage, monitor and/or provide assurance on risk.